Im pretty happy at times to work cowboy coder much of time; i work on self projects and also on an company where im only developer. Not having to deal with smartass project managers is something good, but in the end of the day you need to work your way being half that smartass manager, because you need to deal with customer and non tech suits. 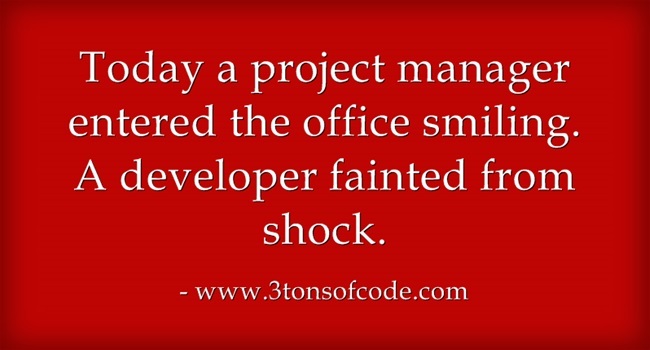 Good managers need to understand coder limits and try to be nice, but also there is a lot of pressure and issues that they also need to address.